Corletta Saunders is a native Floridian and has worked in the nonprofit community in Miami Florida as a secretary/treasurer for three years. 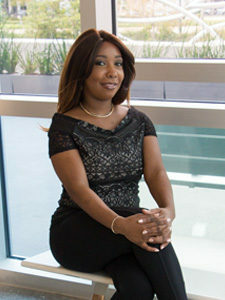 Corletta developed a strong sense of devotion for the nonprofit sector as a result of interacting with children in foster homes. Corletta provides support to our foundation and exudes commitment to the growth and sustainability of the foundation.